Own your home, not its problems. 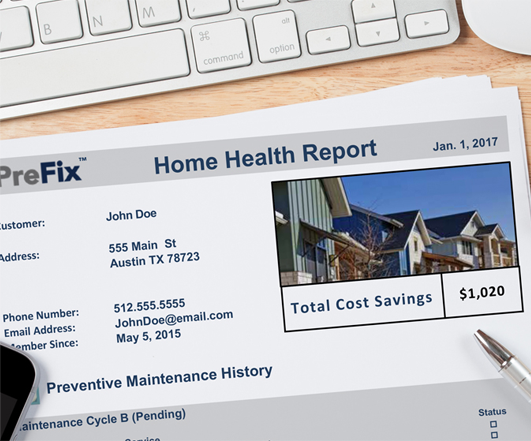 Eliminate the hassle of home maintenance and up to 50% of the cost. No appointment windows or waiting. All home maintenance - no exclusions. right and at the lowest possible cost. We provide a comprehensive record of all your home maintenance to let you know exactly how much money we save you over time. PreFix costs just $40/month for the typical home. A semi-annual 30-point preventive maintenance service on all appliances, HVAC, plumbing and electrical systems is included in your service. For repairs that are more complex and/or those requiring a licensed trade person, like an HVAC replacement, we secure negotiated rates from pre-approved contractors who are licensed as appropriate. We’ll manage the repair to completion so you don't have to think about it. Even better, you still get the best possible price. YOUR PERSONAL HOME MANAGER CAN FIX MOST REPAIRS FOR A LOW $30 CO-PAY. Every PreFix member is assigned a personal Home Manager. We hire the most qualified people on earth - military vets with impeccable records. Their goal is to deliver outstanding service, every day, without fail. If something breaks, or if you simply want some advice, your home manager is your main point of contact. They perform all preventive maintenance and fix most things for a low copayment - and almost no time or hassle. They can even take care of things when you aren't home! Previously a Construction Superintendent for major home builder in highest selling neighborhoods in Central TX. Extensive experience working with homeowners, contractors and municipal inspectors. Sergeant and Squad Leader in U.S. Army where supervised maintenance of millions of dollars of equipment. "This is the most awesome service. 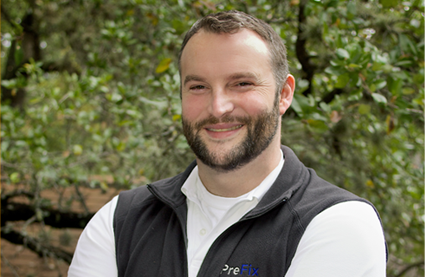 For $40 a month PreFix, Inc. takes care of everything that my house needs maintenance wise." can help me with my home." can lead to bigger problems." because PreFix does all that."